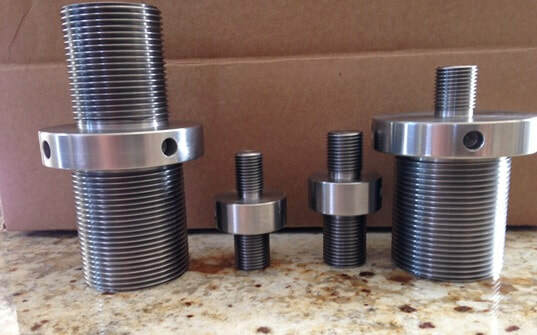 Measurement Fixturing.com is a provider of custom thread adapters, fixtures, and prototype/short run parts for test and measurement applications. 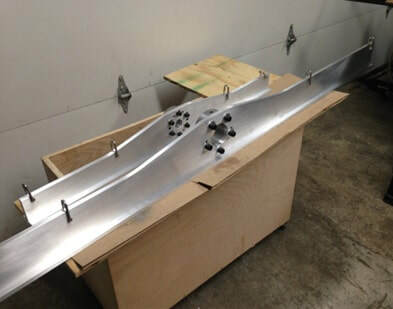 Our engineers and machinists will deliver parts to meet your requirements, budget, and schedule. 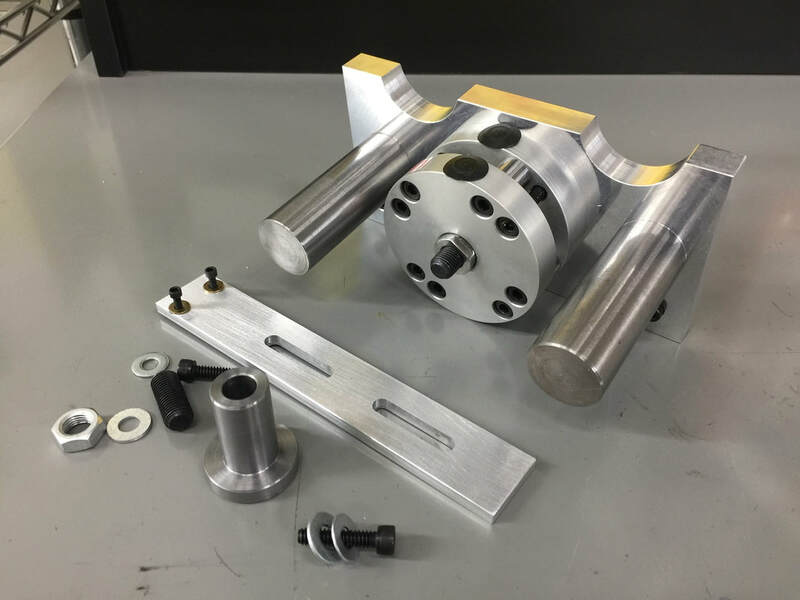 ​We can design custom parts and assemblies using the latest 3D CAD Design and FEA software. We look forward to helping you with your next project. ​using 3rd party PayPal processing.